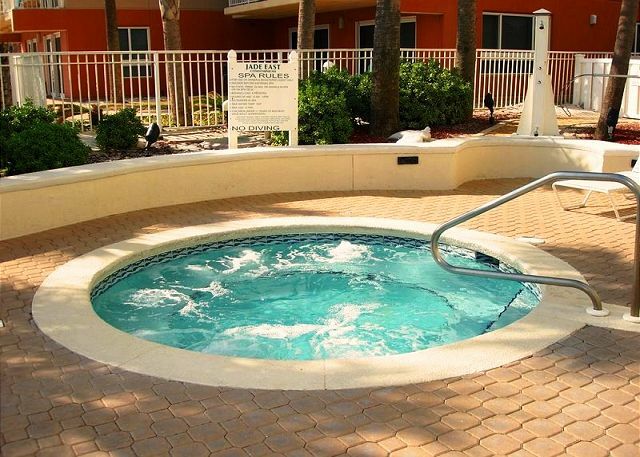 We want you to truly enjoy your vacation experience here. 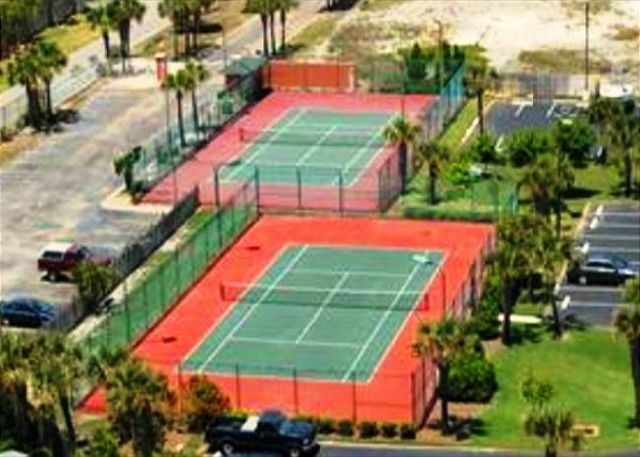 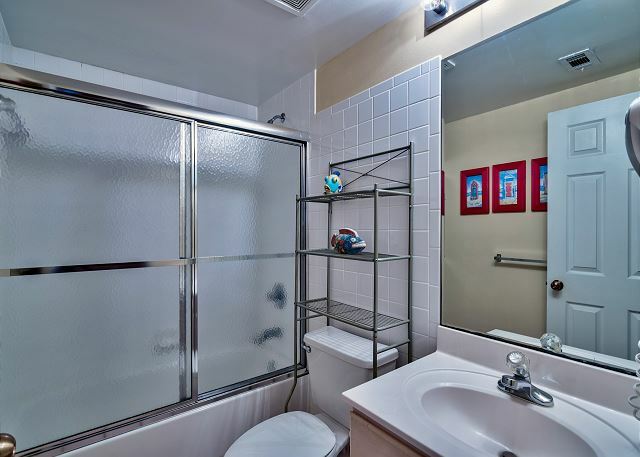 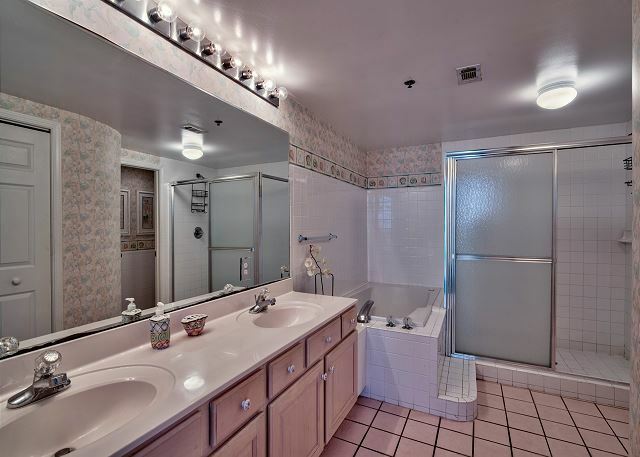 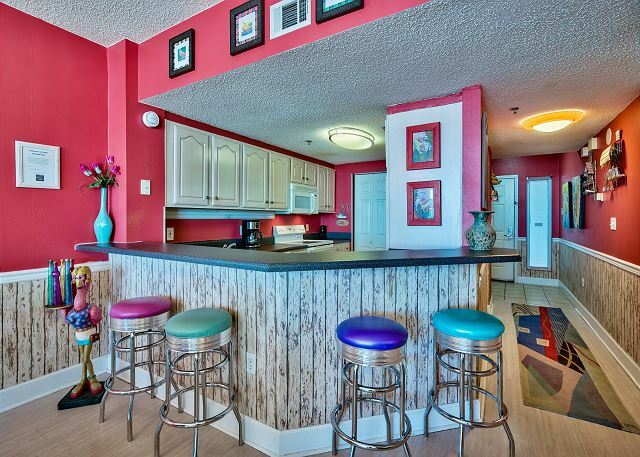 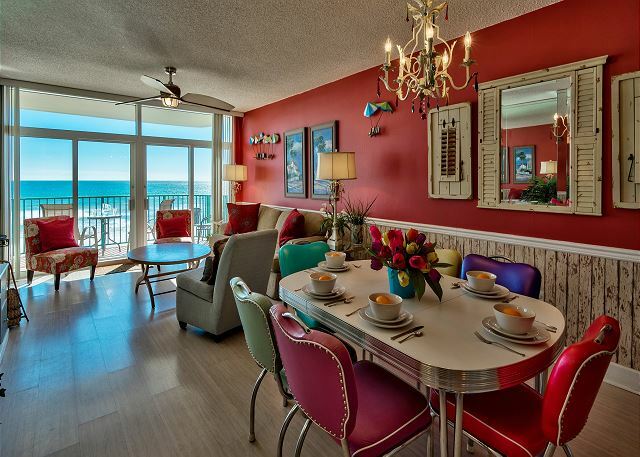 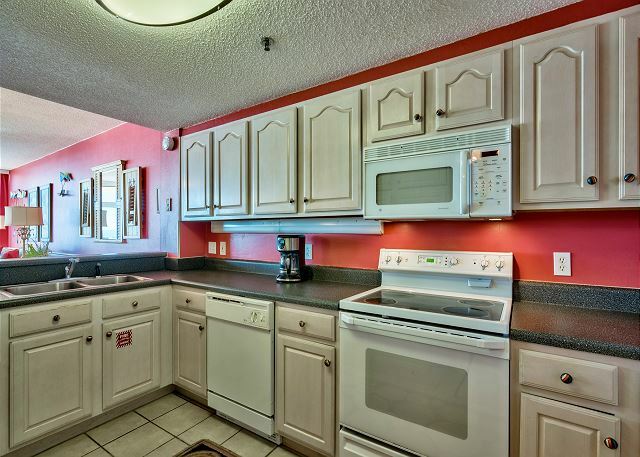 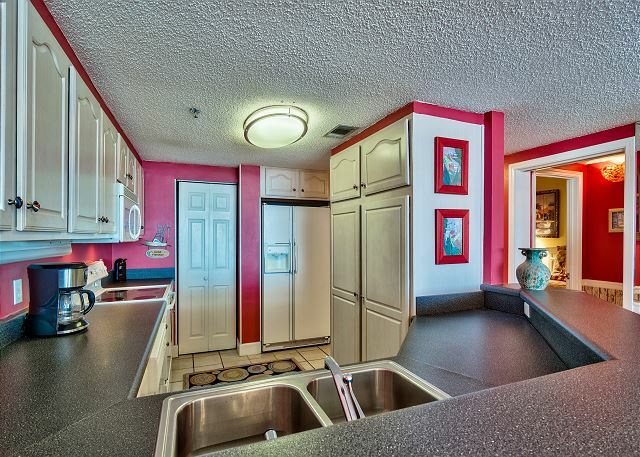 Our vacation condo is a colorful spot for your and your family. 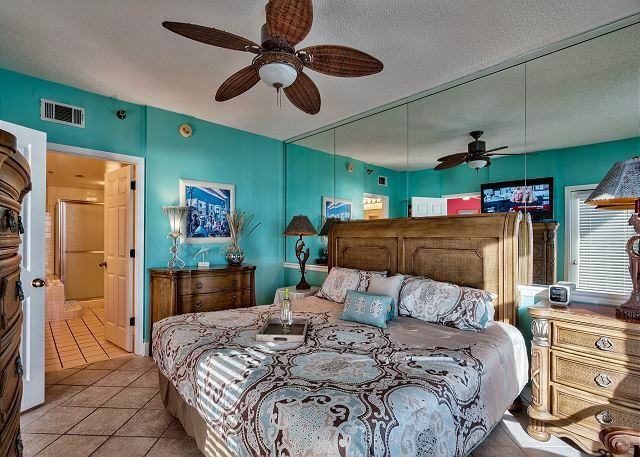 We designed our condo to be a brightly decorated environment that says, “this is for vacation.” Our condo is on a low for so you not only get a great view of the gulf, you also get a great view of the pool. 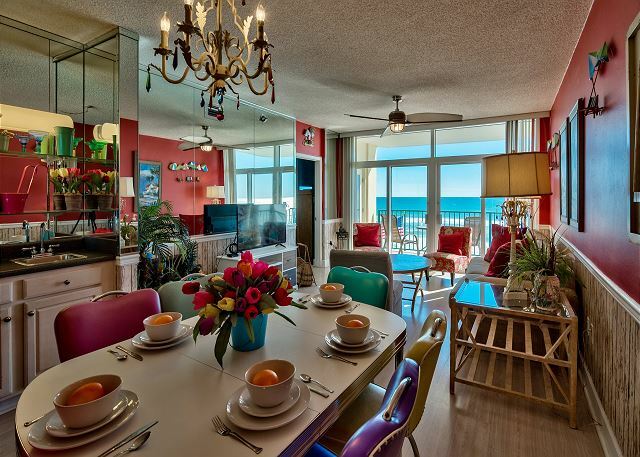 Overall, it’s a perfect backdrop for the breathtaking views of the Gulf you’ll see through the sliding glass doors that open to an expansive 160+ square foot balcony. 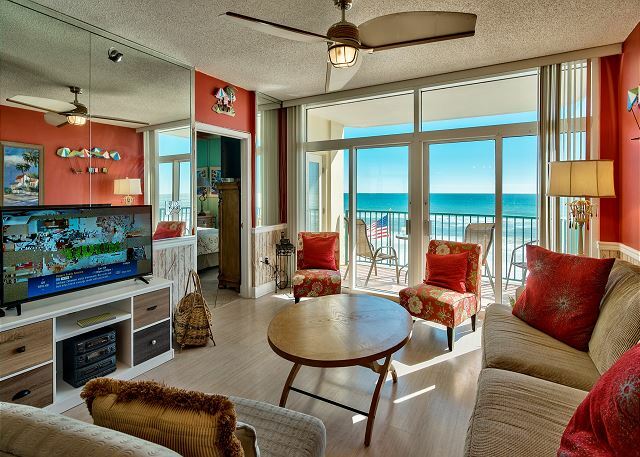 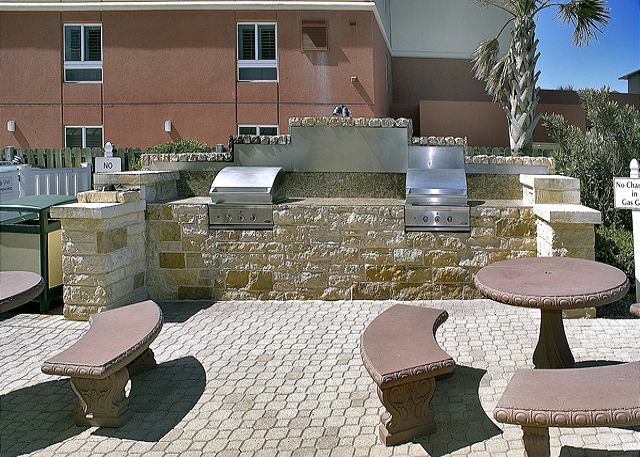 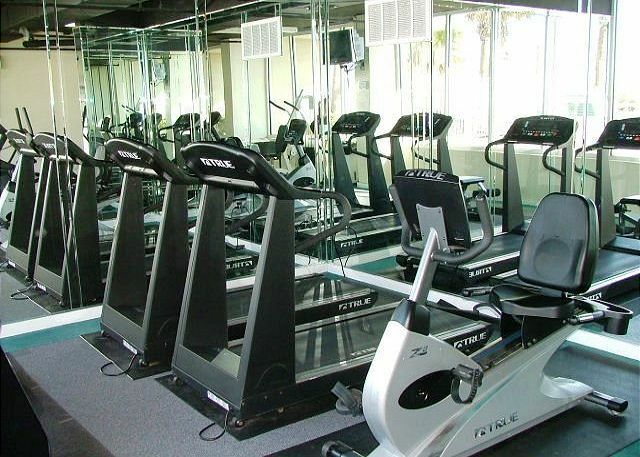 Just like us, you'll want to spend lots of time here because of the wonderful views of the beach and gulf. 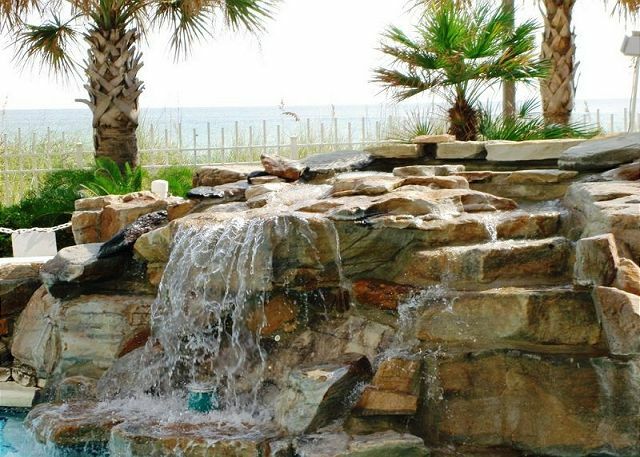 Whenever we come down we bring along binoculars so we can enjoy the dolphins while having our morning coffee out here. 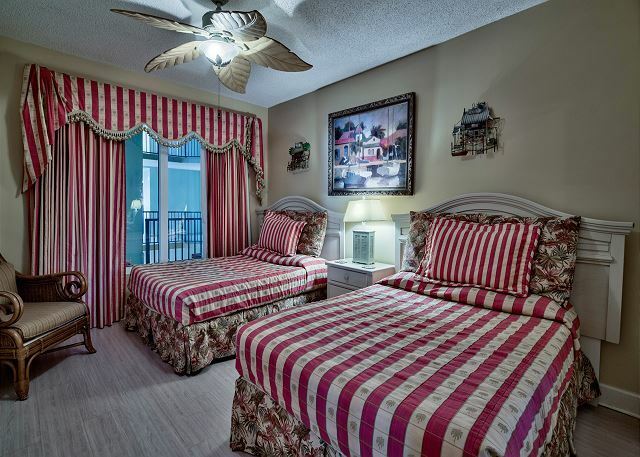 And make sure you take time like we do to enjoy the breathtaking sunsets that are the perfect end to an exciting day - - - or the beginning of an enchanting evening. 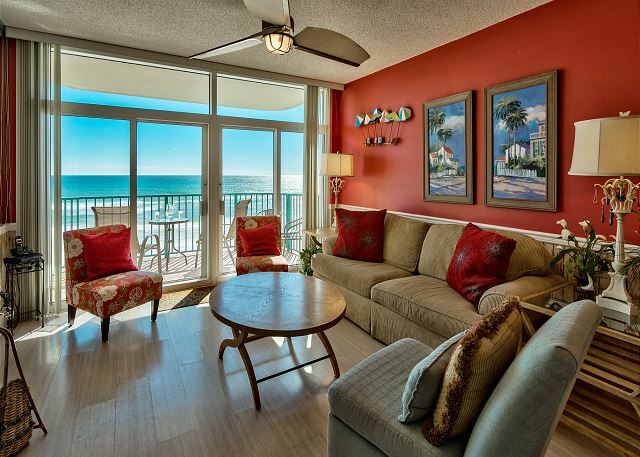 This comfortable balcony is just the beginning of what we think makes our vacation home away from home pretty special. 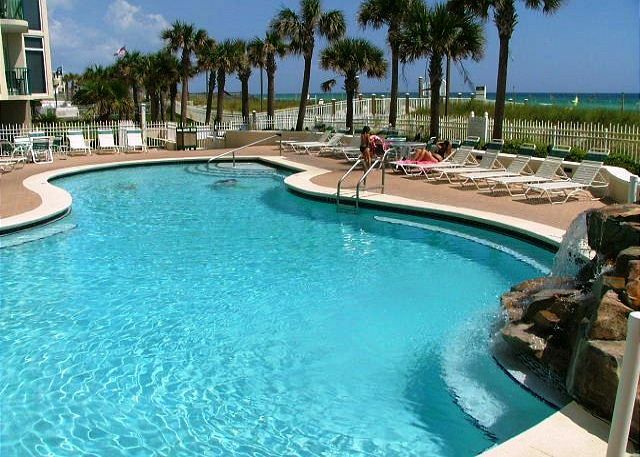 We picked Jade East 430 because it offers us a conveniently located yet quite beachfront location in a gated resort building so it’s very secure. 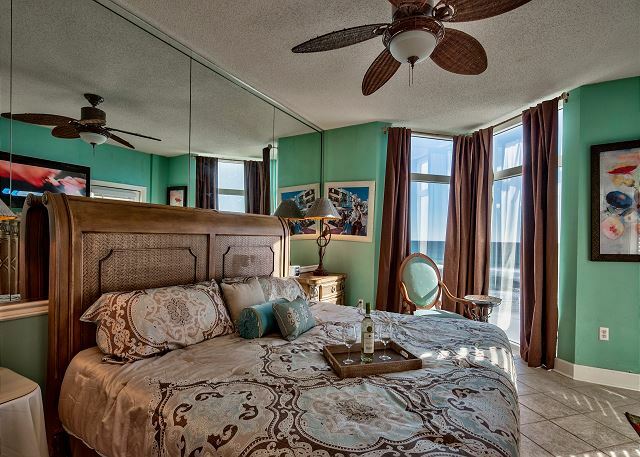 We think you’ll agree that our condo can be your beach home away from home, where you and your family to enjoy a truly memorable beach vacation. 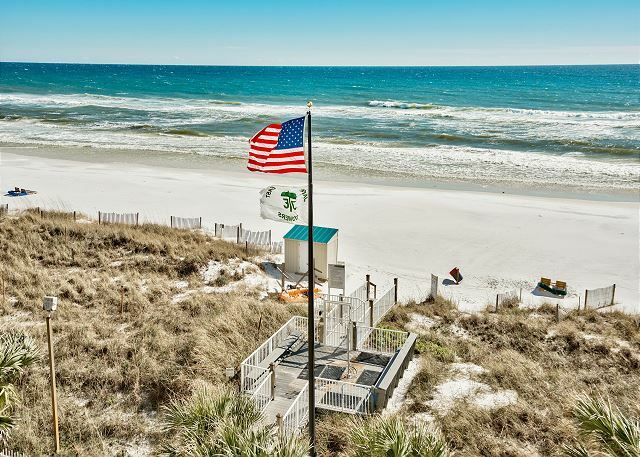 So if you want to make sure your family has the beach vacation you all deserve, give our rental manager a call or an email as soon as you can.